The Championship Manager series is firmly rooted in spreadsheet presentation of players and offers a text-only description of the match. Doesn’t sound too impressive, does it? 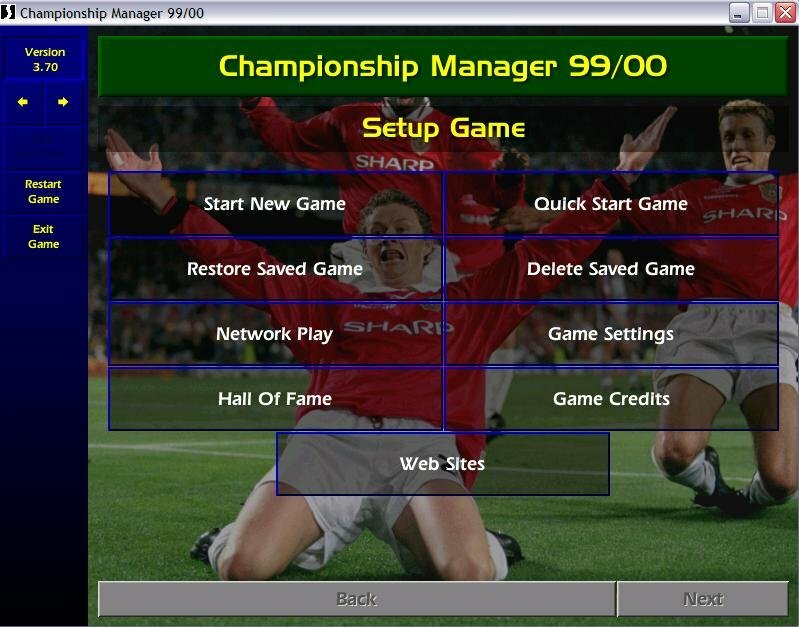 Despite that stark representation of the series structure, Championship Manager remains the ultimate in simulating pure sports management. It offers a superior career mode treatment of players and succeeds in it’s blending of players, matches and management. 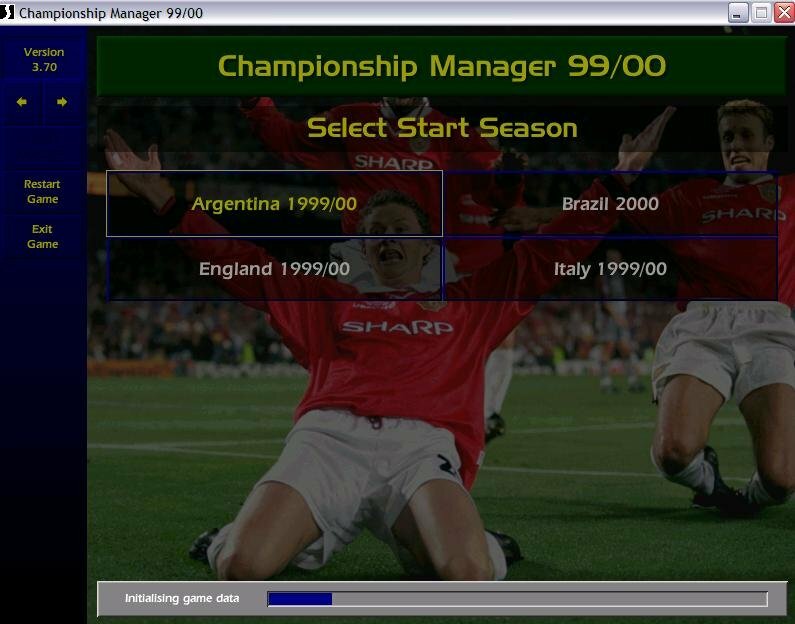 Championship Manager 99/00 builds on previous success. The strength of the series is in realistic player management, and improvements give it more depth. Managers now have the oft requested ability to request specific improvements from their board of directors (improving the stadium or increasing the amount you can spend on players.) Adding this removes the frustration from past editions, where the board appeared a nebulous being that existed solely to thwart your plans. Player gripes found in newspaper headlines are likewise found in Championship Manager 99/00. Players respond in very realistic fashion, enhancing the ‘feel’ of the game. They hop from squad to squad for personal reasons, they might refuse to come to a squad unless promised a starting position, join a squad because they want to play for that manager, or any number of other occurrences not seen in past editions. The availability of information has also been upgraded here. Whether you’re scouting specific players or dealing with the training of your own players, a wealth of detailed data is available. Math simulation continues to be text-only, which probably won’t attract any new players to this series. Some renovation was added here as well, truth be told. 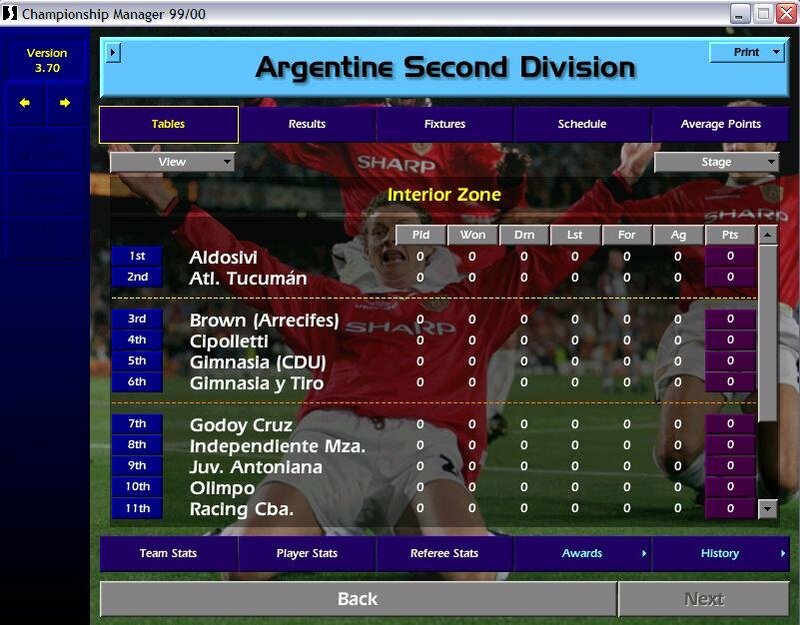 One complaint about Championship Manager 3 concerned cryptic match descriptions, and how difficult it was to decipher which player(s) were having an impact on play. 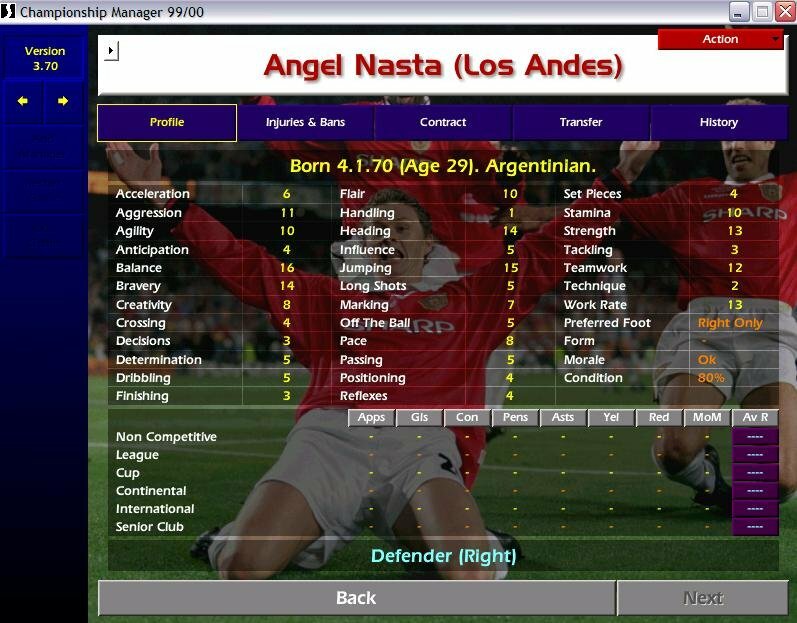 Descriptions now feature both significantly more depth, and more specific mention of players. It is much easier to appreciate who did what during a match.